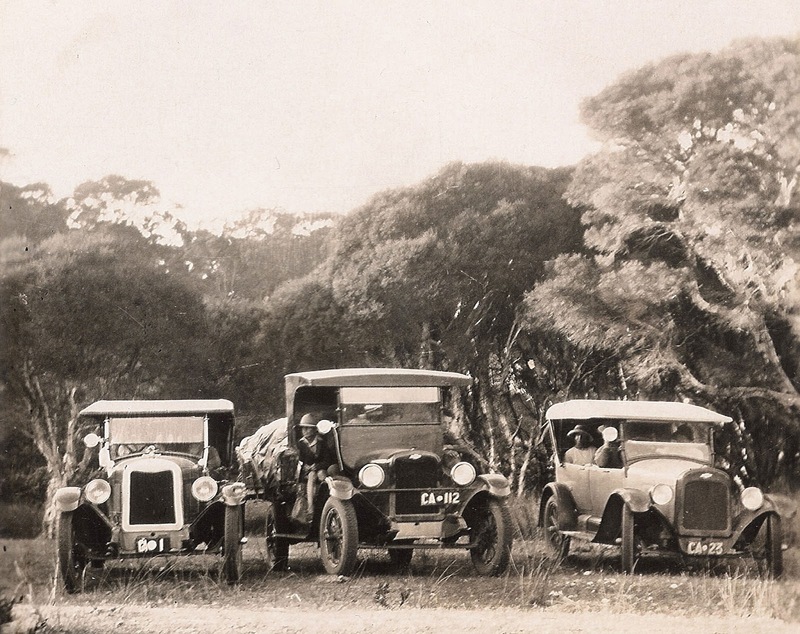 We're delighted to share that our hugely popular Index of Early Western Australian Motor Vehicle Registrations has been substantially expanded with the addition of a further four years of registrations! Some of the gaps have been filled and the index now stretches back to 1915. The updated index contains 96,429 entries and covers motor vehicles registered in WA for the years 1915, 1916, 1917-18, 1919, 1922-23, 1923-24, 1924-25, 1925-26, 1926-27 and 1927-28. It covers cars and trucks for each year and also motorcycles for earlier years. Each entry contains the person's surname, given names or initials, their address, the brand of their vehicle, the local authority it was registered with and the year. The index was compiled from lists of registrations that appeared in the annual Year Book & Road Guides of WA's Royal Automobile Club (R.A.C.). I'm a researcher at the Museum of Perth and would like to know if I can access info used for the Carnamah car rego project. I'm researching a home-built car registered in 1915-18 to a Dr L. T. Gillespie, rego # C3. I have reason to believe the car was built around 1906 but would like to know more if possible. Do the RAC records go back beyond 1915? Does the State Records Office hold such records? Hi Rob, we have accessed all of the R.A.C. Year Book & Road Guides known to still be in existence with 1915 being the earliest year we're aware of. Hopefully someone with an earlier edition might come forward in the future. You could most certainly try State Records Office and also the Town of Claremont, as vehicles were registered with local authorities. Chances probably aren't too good... but you never know!